CalderaServer is a hardware-software bundle containing one server blade and the most recent version of the Caldera RIP. 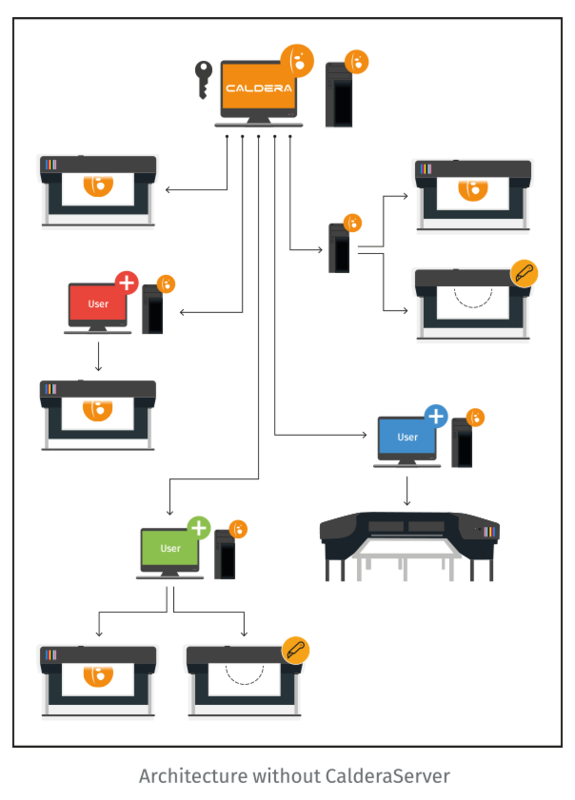 This solution has been specially created to help printers optimize their processing resources and their working space in a simple and organized manner. This is possible thanks to Caldera’s client-server architecture and Sync&Deploy functionality for drivers deployment. The CalderaServer is dedicated to Print Service Providers (PSPs) who need to rationalize their hardware and software investment in order to guarantee a high volume production at an optimized cost. The most common examples are PSPs driving a fleet of the same type of printer and PSPs driving high performance single‑pass presses. On a general basis, high volume print production requires high performance computing resources. When PSPs acquire new machines to increase their production volume, they also need to allocate more processing resources. One of the options they have is to add a new PC for each machine. But this option does not allow them to optimize their resources. 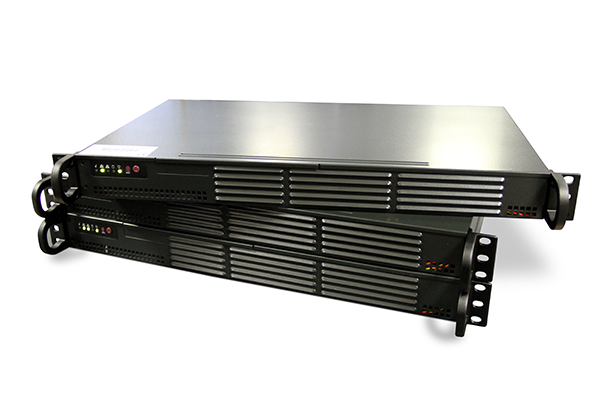 The CalderaServer brings a complete solution, allowing hardware resources centralization and space optimization. For higher reliability, Caldera recommends the use of at least 2 CalderaServer. • Security: maintain a primary server and establish secondary servers to backup your information. It comes with a rescue hard drive to reinstall Ghost images.